Cocktails and registration will start at 5:30 p.m. The dinner is scheduled to begin at 7:00 p.m. The following day on October 30, 2017 The team will also host its annual golf tournament and helicopter ball drop at River Place Country Club, 4207 River Pl Blvd, Austin, TX 78730. 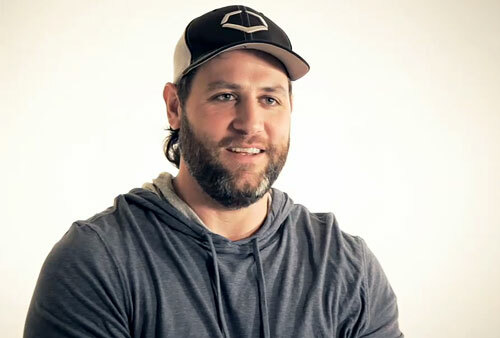 Lance Berkman is a former MLB outfielder and first baseman who played for the Houston Astros from 1999–2010, the New York Yankees in 2010, the St. Louis Cardinals from 2011–2012 and the Texas Rangers in 2013. Berkman is a six-time All-Star for 2001, 2002, 2004, 2006, 2008 and 2011 plus he is a World Series champion for 2011. Berkman was the National League Comeback Player of the Year for 2011 plus he was the National League RBI leader for 2002. Sports Speakers 360 is a booking agent for pro athletes. If you would like to book Lance Berkman for a speaking engagement, appearance or endorsement, contact a Lance Berkman booking agent for fees at 1.855.303.5450.